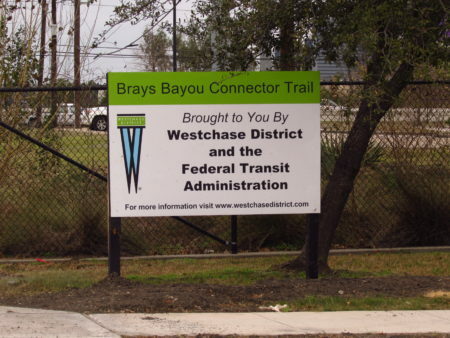 The Westchase District has developed a multi-million dollar plan to create an extensive network of bike and pedestrian trails. If your commute this morning was a slow crawl down the freeway, Louis Jullien probably beat you to the office. Jullien lives out in west Houston in the Westchase District, in an apartment nestled between the steel and glass office towers. 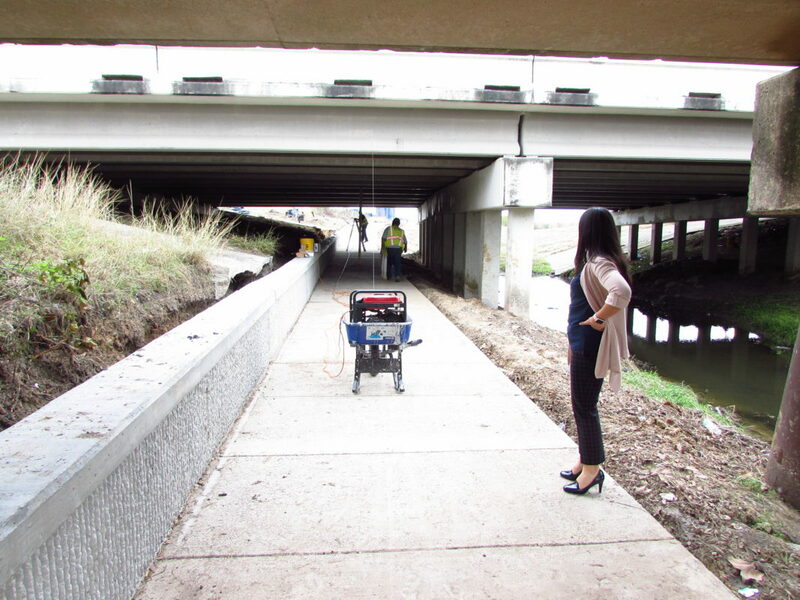 He works at the district’s office near Richmond and Beltway 8. And he gets there on foot. According to a recent survey, Jullien is part of a tiny minority. 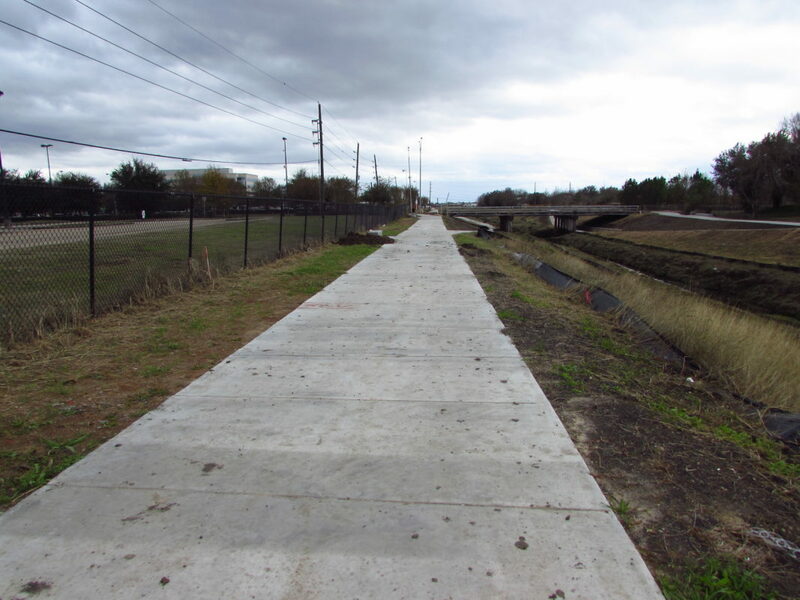 The Westchase District has over 30,000 residents, but only about 1 percent walk to work. That’s compared to over 80 percent of the district’s workers who drive by themselves, like most commuters in Houston. And that’s a lot of vehicles. Over 88,000 people work in the district. But what do the numbers say about bike commuting in Westchase? Even fewer people do that, less than 1 percent. We spoke with Blair Johnson, a health and wellness consultant who lives in a neighborhood just off Wilcrest. She’s an enthusiastic cyclist but she says she prefers to drive her bike to a trail, rather than get out on the streets. So in a bustling business district that was built for cars, how do you get people to try something else? 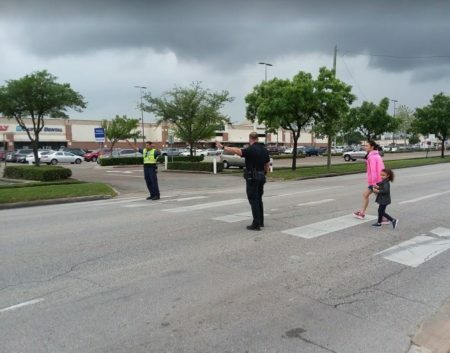 The Westchase District is proposing a long list of ideas in its new Bike/Pedestrian plan. To see what’s happening right now in Westchase, we hop in the car with Irma Sanchez. She’s the district’s Vice-President of Projects. 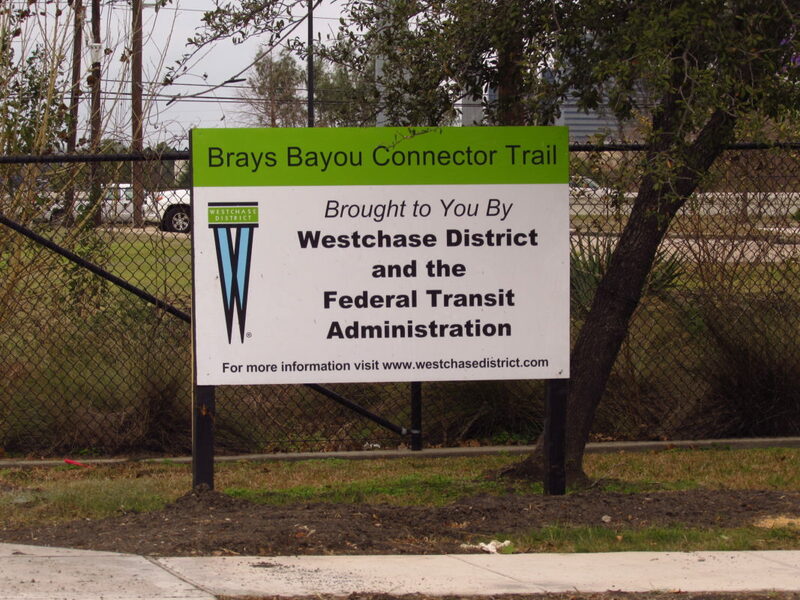 Our destination is the new Brays Bayou Connector Trail, a route that links the current Library Loop Trail with the Brays Bayou Trail. The connector runs a couple of miles along a drainage easement and it also allows access to Metro’s Westchase Park and Ride. The new trail is expected to open later this spring. 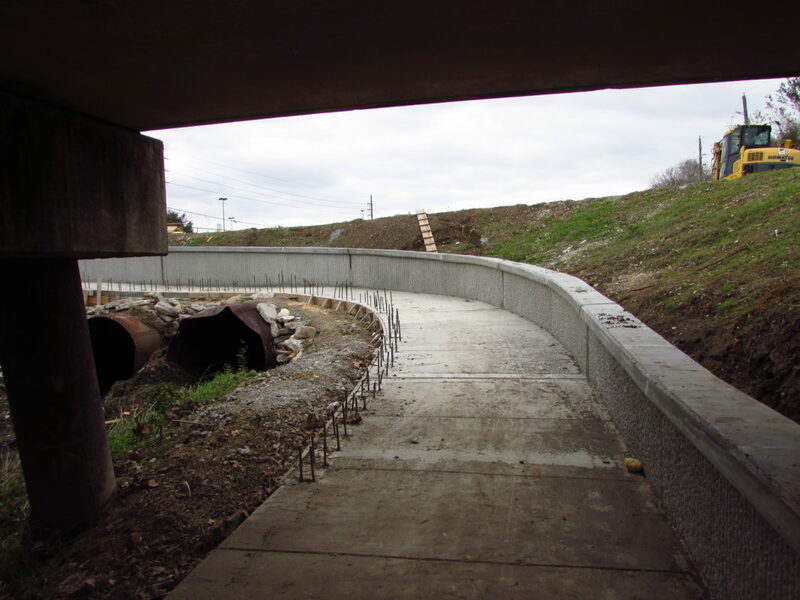 The cost was about $4 million, with much of the money coming from the Federal Transit Administration. 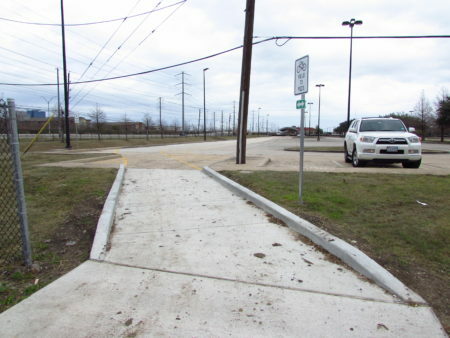 Walkers and cyclists can stay on the trail for the entire distance. It also includes several underpasses, so cyclists won’t have to cross streets. And Sanchez agrees that’s the only way a lot of people are going to get on a bike. 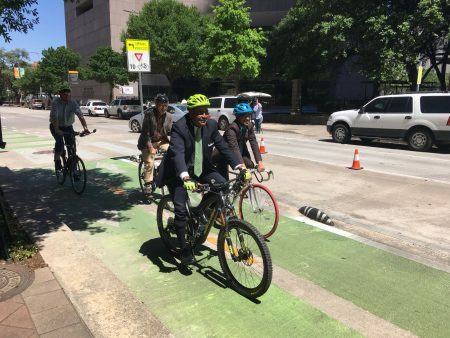 “The majority of our community, and I think Houston overall, they’re not quite ready yet to be riding their bicycles with traffic,” says Sanchez. 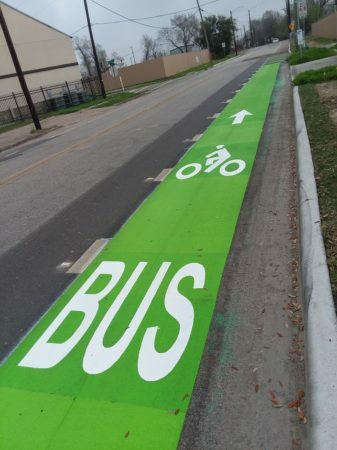 The overall goal for the Westchase District is to have about 40 miles of bike routes both on street and off. 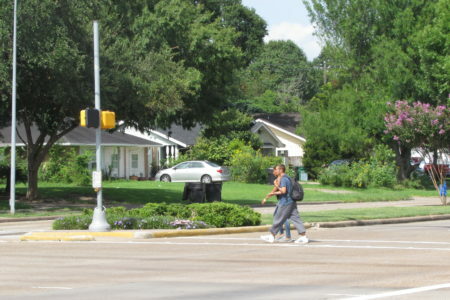 The plan also calls for things like new crosswalks and improved intersections. The long-term plan is expected to cost about $58 million with the money coming from various sources. 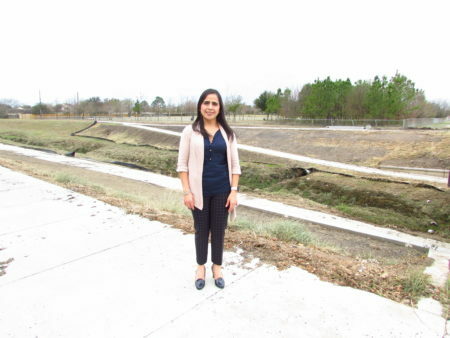 Along with reducing congestion, Sanchez hopes the improvements will help lure younger residents to the district who don’t want to drive as much. “It, in essence, will have residential destinations closer to commercial and they’ll be able to commute by walking and taking the bus,” adds Sanchez. Back out in front of the office towers, pedestrian commuter Louis Jullien says it’s a day that can’t come soon enough. 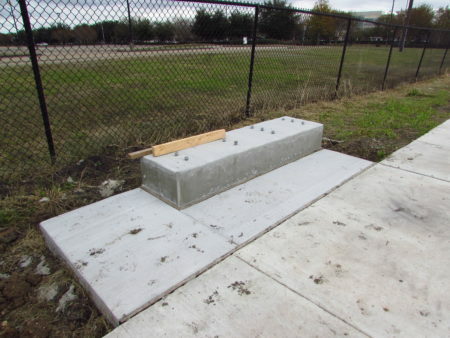 The Westchase District will soon break ground on its next project. 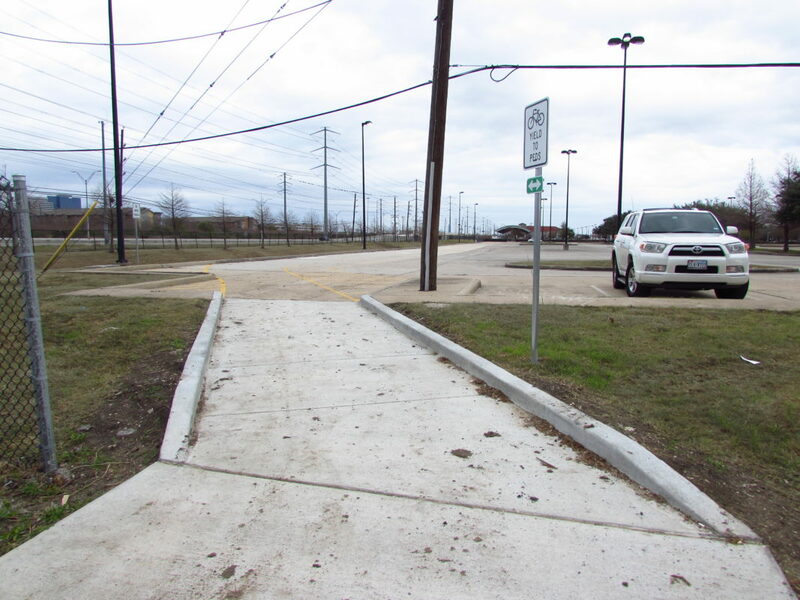 It’s a trail along a utility right-of-way, the first of its kind in Houston.